When Nike recently unveiled the latest Black History Month pack, most people paid attention to the LeBrons, KDs, Kobes, or Jordan XX9s. However, that doesn’t mean the other silhouettes shouldn’t get that love! 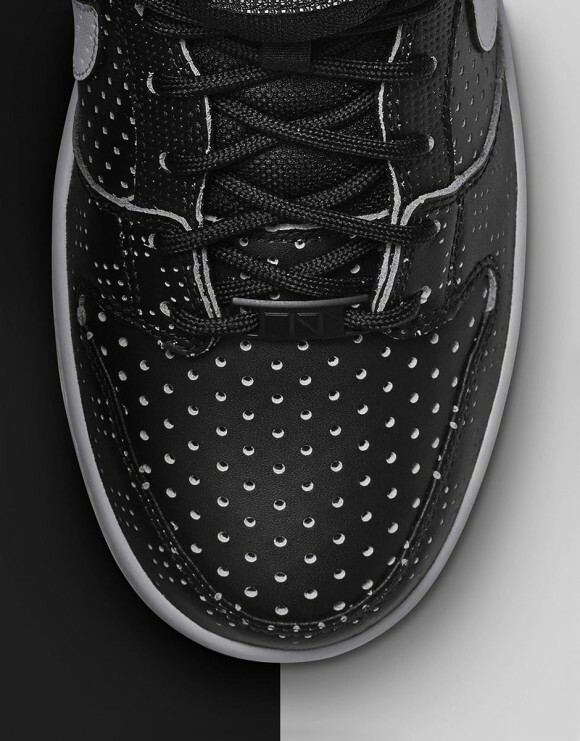 The Nike SB Dunk, and Dunk low, are iconic in the Nike brand, and I love this new twist on the shoe with the Black/White BHM pattern. The Dunk is the type of shoe that comes in anywhere from subtle colorways to crazy ones, and the versatility is what some people love. This year’s BHM color-scheme is simple – black & white. So basically, they will go with ANYTHING and they still have that special BHM treatment! 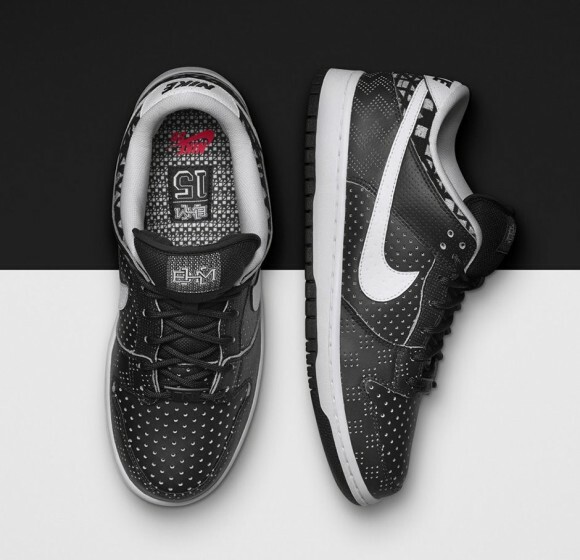 The Dunk low features a perforated leather upper, with subtle hits of the tribal BHM pattern. The feature unique to this shoe only in this year’s pack is the red Nike Air hit on the insole. Yes, no one will see it, but it’s the details that count. Finished off with a lace lock and the BHM logo on the tongue, the dunk is definitely a very nice shoe! If you are interested in picking these up, or certain other kicks in the pack, you can do so on Saturday, January 17 for a retail price of $135 due to the premium quality on the sneaker. Let us know what you think of this year’s pack!